18. Western Australia an official handbook, 1925. Object #18 Western Australia: an official handbook for the information of commercial men, migrants and tourists, 1925 has been chosen for WA Day June 5th. An Official Handbook The handbook, produced by … Continue reading 18. 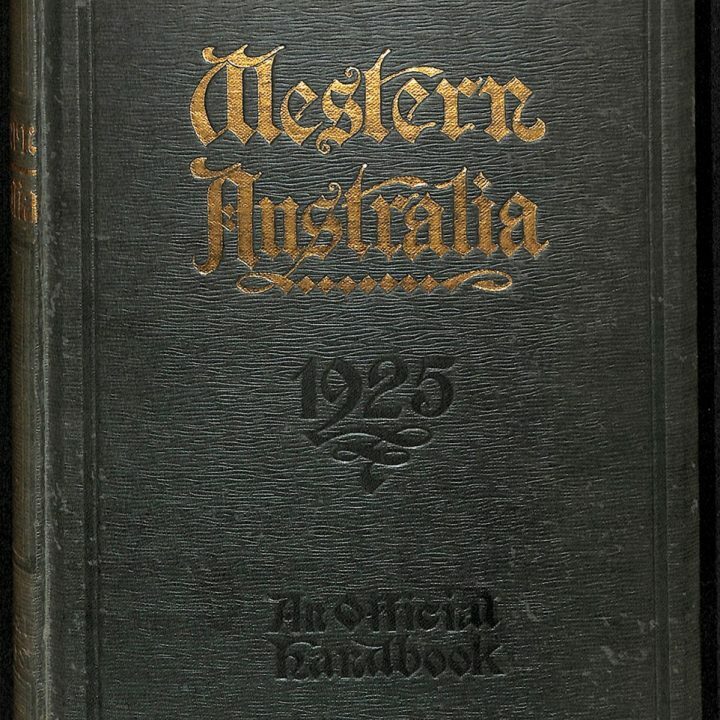 Western Australia an official handbook, 1925.